Facebook unveiled a new ‘Facebook Home‘ an Android app that will put Facebook First on Your Smartphone for better social connections with your friends and more. Or Buy new “HTC First” a Facebook phone developed by HTC with Facebook insights. HTC First the Facebook Phone is up for Pre-order on AT&T at the price of $449 with month to month contract. Also you can buy this phone with 1 year and 2 year contract. “Today our phones are designed around apps, not people – we want to flip that around,” Facebook co-founder and chief executive, Mark Zuckerberg, said as he launched the software at its headquarters in California. The Facebook Home Android app free to download from Google Play store soon from April 12. 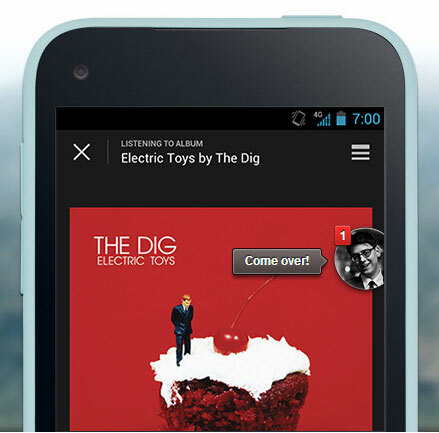 The Facebook Home is the new innovative Android app developed by Facebook. This currently supports only five devices. 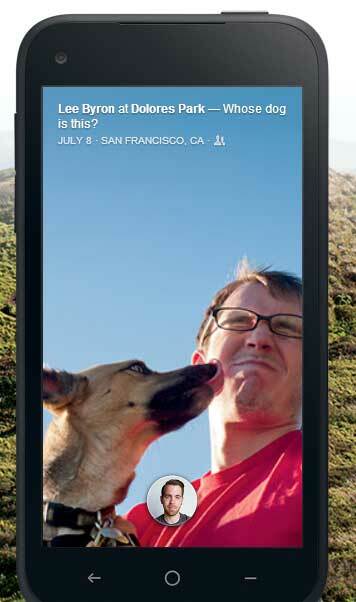 Of course you can complete Facebook phone HTC First. Apart from that Samsung Galaxy series and some other devices. It will be available to all other devices soon. Instead of going to Facebook app to see updates, now you can get all the updates, photos and Profiles on your Home screen. All other apps will sit behind this Facebook layer called “cover Feed“. And another innovative Feature introduced in this app is “Chat Heads” which allows you to message or chat with your friends even if you are using other apps. According to Facebook stats more than 650 million of its billion users access its service from Mobile. This new innovative app has been developed after the rise of users accessing facebook from their smartphones instead of the desktop, Laptop and tablets. Thanks to Apple and Android for this change in the mobile computing. According the latest report Android has 70% of the smartphone market , Apple 21% .